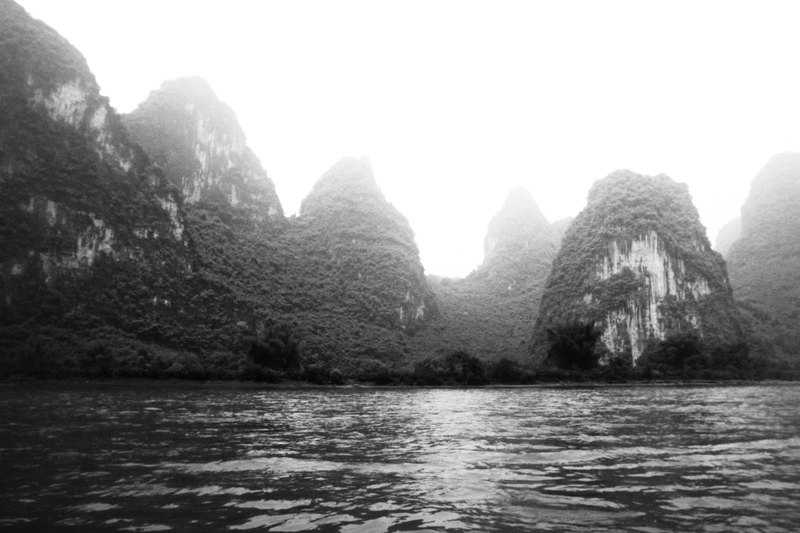 Magical karst hills stand like guards along the banks of the Li Jiang in Guilin, impressive, haunting and dream inducing. Some places on our planet can take your breath away, and this is one of them. This is an amazing picture, thanks for sharing! sweet photo, the bright sky strenghtens the feeling, cheers!